thank you to reader Ashley for asking this question and being so patient for my response. I get up at 5 am to get to work by 6am. I have a full day of work and being a mom and running errands. What are some tips for keeping my make up looking fresh and more importantly, making me look like I didn't get up at 5am?!? Ashley, i have put together a few ideas for how you can keep your make up looking fresh all day long. first is to invest in some facial blotters. i love these things! they are great at absorbing any oils that may have accumulated during the day, leaving your makeup looking fresh and matte. 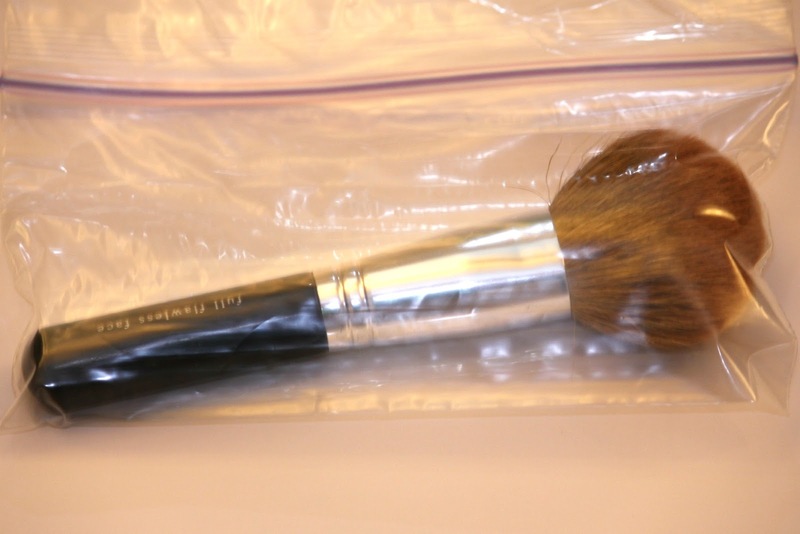 second suggestion, powder up a fluffy brush (preferably travel size) and carry it with you in a ZipLoc bag. when you need a touch up, just give your face a once over and the freshly applied powder will make your face continue to look flawless. third, carry an extra eyeliner and lipstick with you. lipstick can take you from dull to glamourous in a matter of seconds, and freshly applied lipstick leaves us feeling a little more "put together". 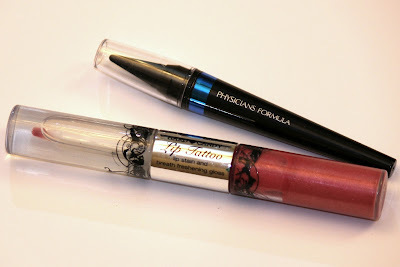 eyeliner has a tendency to smudge/smear/fade, so carrying a spare will keep your eyes looking well defined. i appreciate any and all questions, so please don't hesitate to e-mail me. Great advice, this is something I've been troubled with for a while now too, so thanks for sharing! I love the brush in a bag idea! Why did I not think of that?? Thanks girl! My oil blotters sometimes end up taking off my make up, what does that mean?? 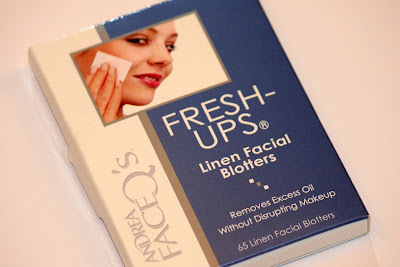 Maybe it's the type of blotting papers we're using? Took a minute to look around and u have cool stuff on here so adding you to my google connect.. maybe follow each other?..let's talk soon!